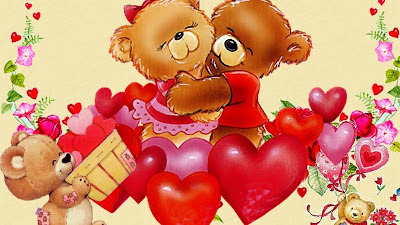 Love Quotes, Romantic Love Poems, Famous Love Messages: Lovely Love Feelings ! Just because you love someone doesn’t mean you have to be involved with them. Love is not a bandage to cover wounds. True love brings up everything - you’re allowing a mirror to be held up to you daily.